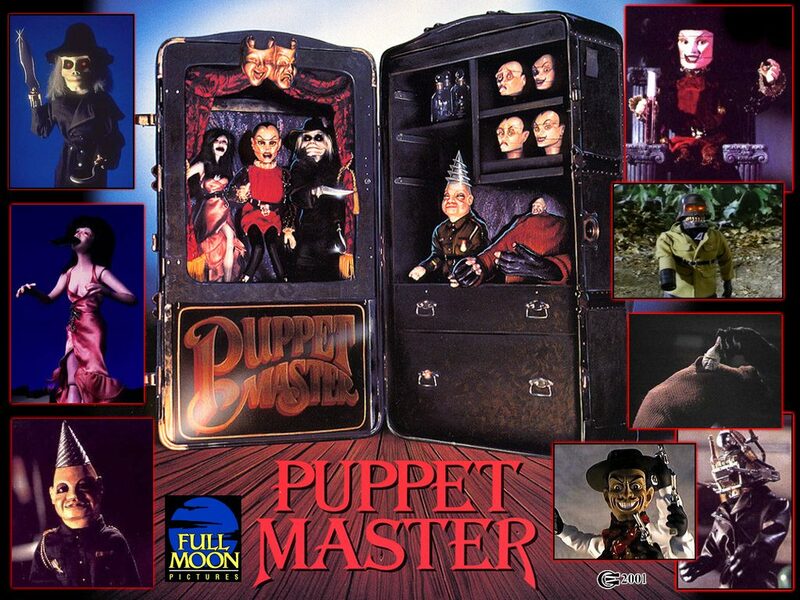 ‘Puppet Master’ Reboot Is Searching For A Director!!! 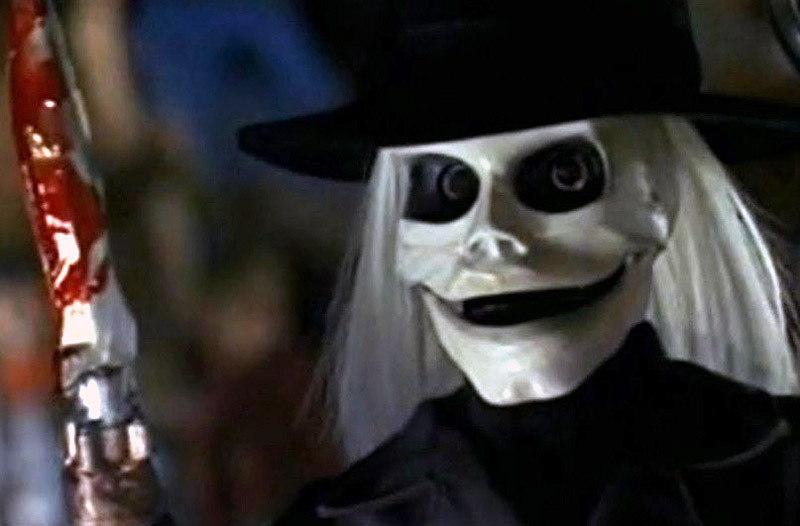 The ‘Puppet Master‘ franchise is heading back to step one with a reboot. This property is responsible for nine sequels, comic books, collector’s items and toys after its 1989 debut. This project is just the beginning of what will likely be another big franchise with additional storylines. Di Bonaventura Pictures and Caliber Media are teaming up to bring us this reboot from writer S. Craig Zahler (‘Bone Tomahawk‘) and the first flick is to be titled ‘Puppet Master: The Little Reich‘. We may have writers and producers but there still isn’t a director attached yet although the search is underway. The Di Bonaventura shingle has produced franchise favorites ‘Transformers‘ and ‘G.I. Joe‘. This upcoming film follows a divorced man who finds a mint condition Blade doll in his dead brother’s closet. His plans are to sell the toy at a convention in Oregon celebrating the 30th anniversary of the infamous Toulon Murders. Everything goes sideways during the auction when a strange force animates all of the puppets throughout the convention, setting them on an evil and murderous rampage. This entry was posted on Monday, May 2nd, 2016 at 2:29 pm	and is filed under Film, News. You can follow any responses to this entry through the RSS 2.0 feed. You can skip to the end and leave a response. Pinging is currently not allowed. « WWE Payback 2016: What to Expect! Gents, you all remember Captain Jack Sparrow. Kill him. The girl's blood didn't work, did it? [to the crew] Hold your fire! You know whose blood we need. I know whose blood you need!